The challenge is to position standards and policies to use standards in a way that establish and enable products, services and markets to be created or developed. The Open Group does just that. 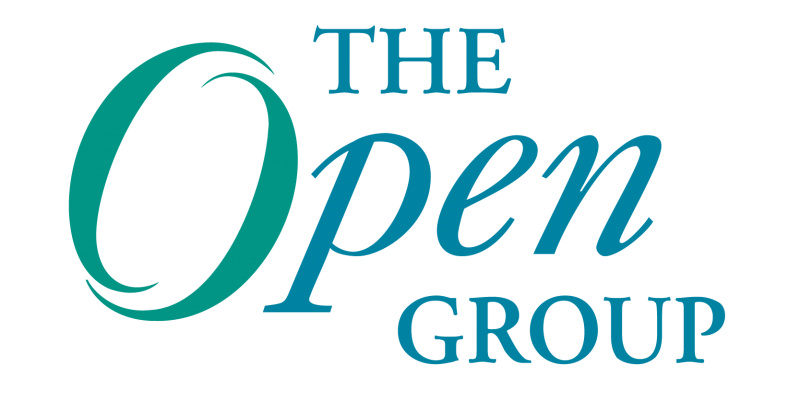 When The Open Group develops a new standard, we take an end-to-end view of the ecosystem all the way through from customer requirements, developing consensus standards to certification and procurement. We aim to deliver standards that meet a need in the marketplace and then back those up with certification that delivers an assurance about the products or in the case of people certification, their knowledge or skills and experience. We then take regular feedback on our standards, maintain them and evolve them according to marketplace needs. Business decision makers aren’t interested in the details, but they want to know important IT decisions being made in their business are in the hands of true professionals. Certification verifies the qualities and skills IT executives have with regards to the effective deployment, implementation and operation of IT solutions.